Four Decades of Sportswriting –Oh What Stories! In this fun keynote presentation you’ll hear light-hearted story-telling about America’s pastime and four decades of experiences by respected journalist and author, Nick Cafardo…with some of the biggest names in baseball and football. Hear from a writer who has covered more baseball games than any sports reporter in Boston. 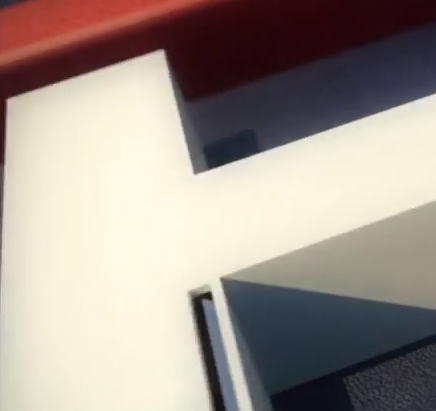 Get insights from six years with the New England Patriots. 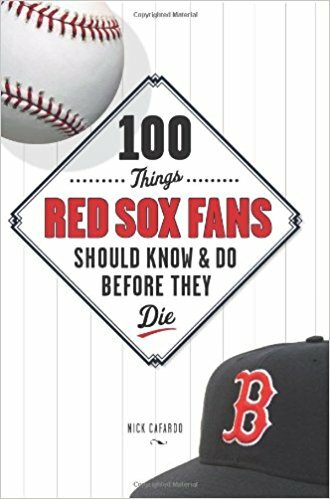 Nick will do an analysis on the current state of the Red Sox, including explaining why the Yankees-Red Sox rivalry is now back in full throttle. Hear what it was like to cover middleweight champion Marvin Hagler from the ground up and about his very interesting entourage. 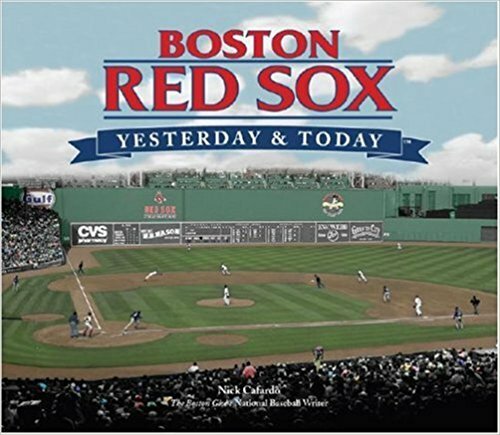 Nick Cafardo begin his career in Brockton, Massachusetts in 1975 before moving to the Quincy Patriot Ledger in 1981. 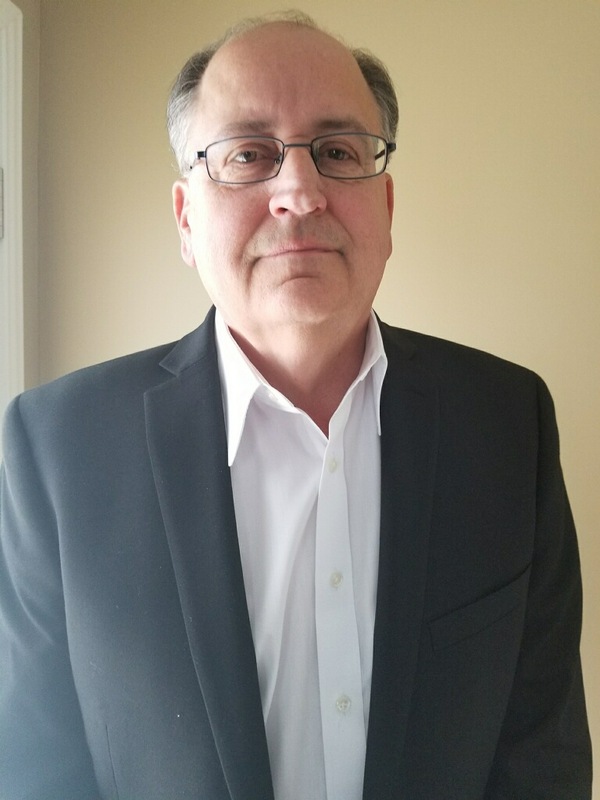 In 1989 he joined the Boston Globe sports staff, where today he covers the Red Sox and Major League Baseball for the Sports section. He writes the Sunday Globe Baseball Notes and has a Red Sox column. Nick has covered both the Boston Red Sox and New England Patriots during his tenure at the Globe, but his heart is clearly with baseball. During his time on the Patriots beat he was clearly frustrated with the working environment and it reflected in his coverage of the team. Having moved back to baseball, he’s noticeably more comfortable and in his element. He also contributes to the NESN Red Sox pre-game show on television and in the past was in demand on WWZN radio, ESPN Radio and WBZ-TV’s Sports Final. 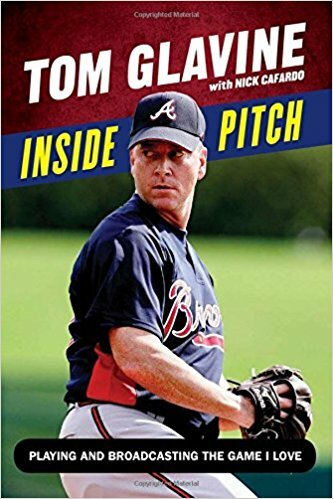 He has been an MLB Network correspondent since the inception of the network. From 2001 through 2013, Nick covered three Red Sox and four Patriots championships. 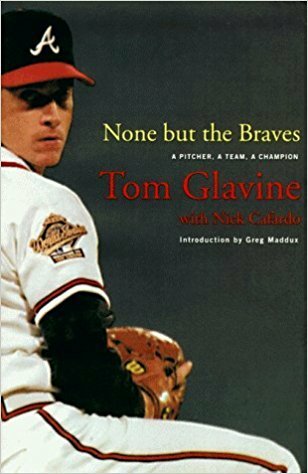 He is the author of five books, on the Red Sox, Patriots and Hall of Famer and former Atlanta Braves star Tom Glavine. 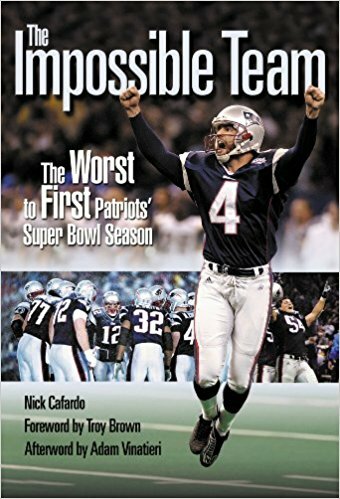 Nick’s books include The Impossible Team: The Worst to First Patriot’s Super Bowl Season; 100 Things Red Sox Fans Should Know and Do Before They Die; and Boston Red Sox: Yesterday and Today. Nick was voted 2014 Co-Massachusetts Sportswriter of the year.